Virtual games provider Kiron Interactive has agreed a deal with Mediatech to launch its virtual sports products via the company’s platform IRIS. The arrangement will see Kiron’s gaming portfolio rolled out to sports betting and casino clients of Mediatech. 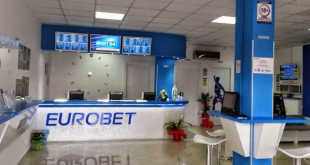 Kiron will use its recently launched Betman Online RGS solution to offer these clients its full virtual suite of games. Mediatech is an international gaming solutions provider and accounts for over 20% of its native Spanish market. 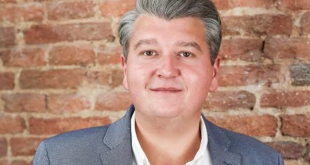 Steven Spartinos, co-CEO of Kiron, said: “We are very pleased to have signed the deal with Mediatech and excited about the opportunities the collaboration presents to both of us. 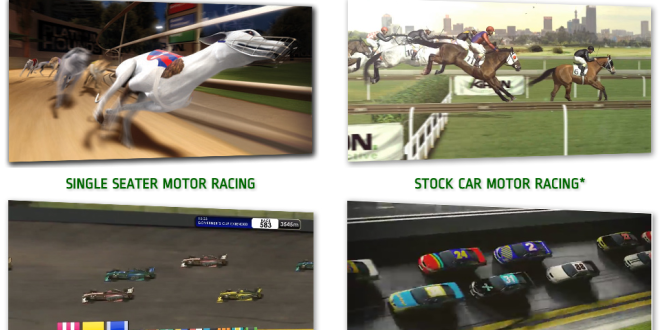 Last month Kiron upgraded and expanded their portfolio with the launch of two new racing games, Indy style motor racing and Steeple Chase.